All Bungee Runs are different, but not all of them last as long. 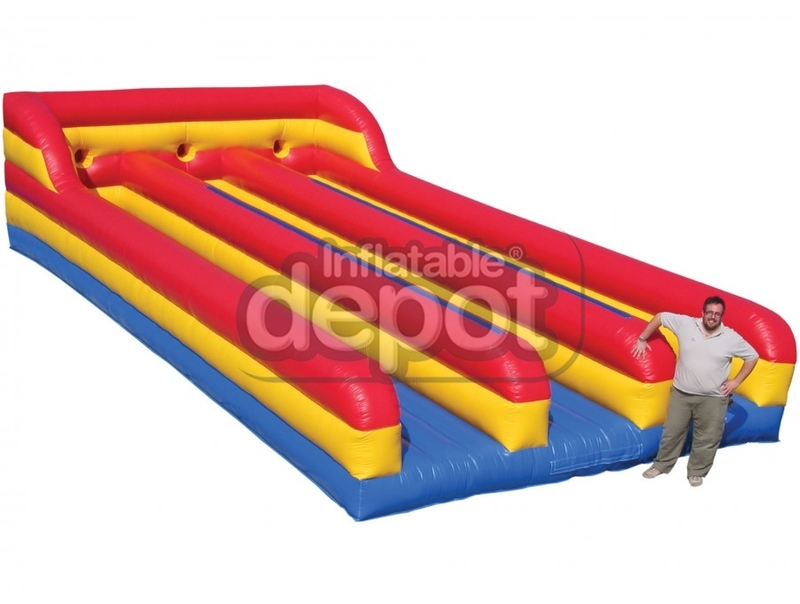 The Inflatable Depot Three Lane Bungee Run provides high resistance to heavy usage in the important areas where intensive wear can hurt the ride as a whole. 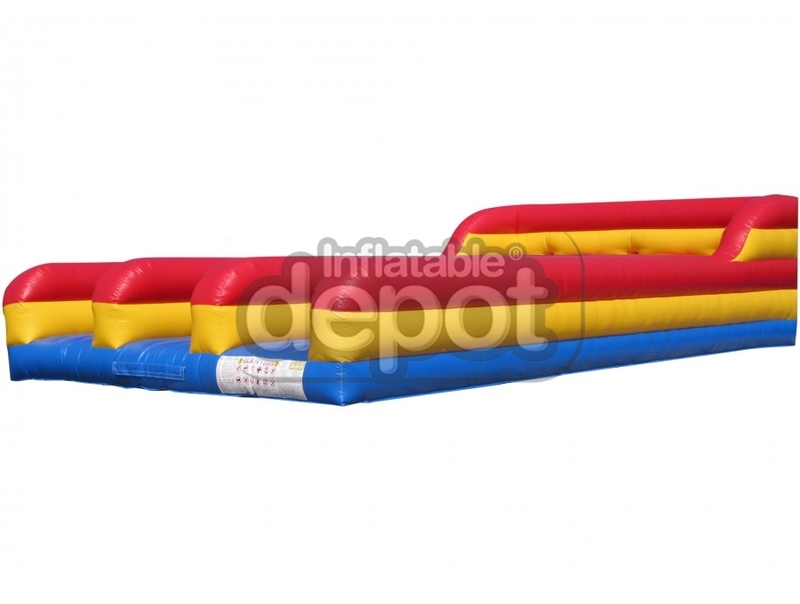 This game comes with specially reinforced suits to provide a safer experience.